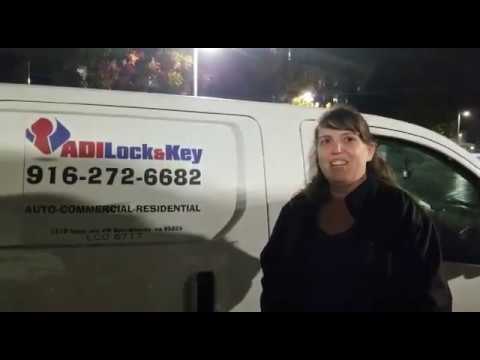 For over a decade now, we at ADI Lock & Key, have been providing any and all types of locksmith services to Sacramento’s residents and business owners. 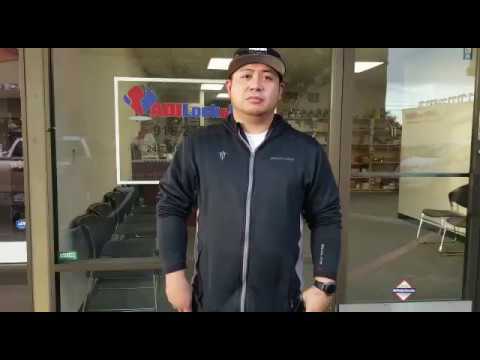 Being a locally owned and operated locksmith company, we and our affiliate network of independent and licensed locksmith techs are dedicated to offering the local community top class services at unbeatable prices. 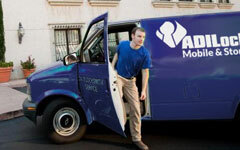 If you need any kind of locksmith service, whether auto, residential or commercial, just give us a call. 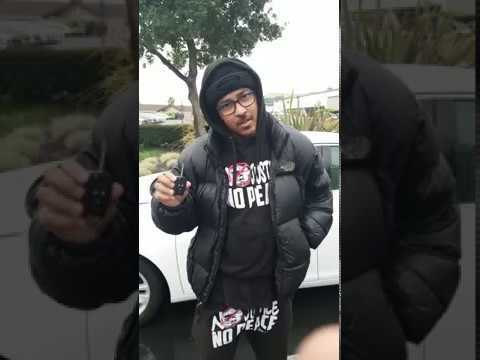 We are always available, 24/7 all year round, guarantee a rapid arrival time to any location within the greater Sacramento area and will solve any lock, key or security system problem you may have encountered. To top all of this off, you will not find lower rates than ours. So far as locksmith services are concerned it is extremely important to choose a company which is fully licensed. With a licensed company, you are sure to get professional service and not be concerned about reliability. 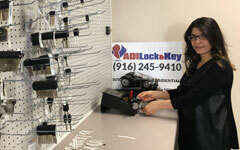 At ADI Lock & Key, we cooperate only with top of their field, certified locksmith techs. We provide our techs will state of the art tools of trade. Our service vans are mobile locksmith workshops which enable our techs to fully utilize their expertise, all to your benefit. With ADI Lock & Key of Sacramento you need not wonder whether or not we can provide you with the type of locksmith service that you need. We have the professional know-how, the experience and equipment in order to successfully tackle any type of locksmith challenge, from the simplest key duplication to cracking the most advanced safe or servicing a hi-tech security system. 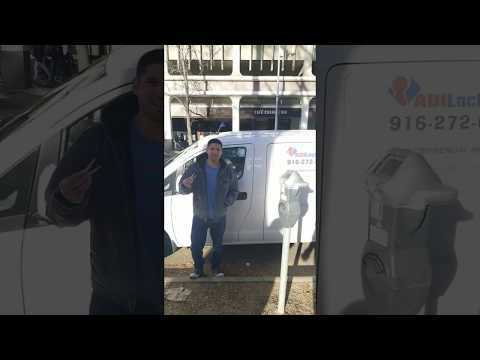 When you need any kind of locksmith service in Sacramento, whether residential, auto or commercial, the best thing you can do is to call on us at ADI Lock & Key. We and the team of certified locksmiths we work with guarantee nothing but top class, super fast solutions at rock bottom prices. 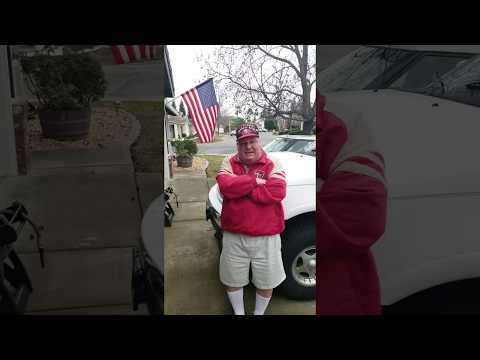 We are licensed by the California Bureau of Security and Investigative Service, License No. LCO 6717.